So, you’ve heard about Wim Hof Method and wondering about all of the hype? Read our full review to see if its for you. I’ve been through the entire training program and I highly recommend. Wim Hof is known as the Iceman and it seems he’s everywhere from Joe Rogan’s Podcast to Tim Ferris of the 4 Hour Workweek. He’s called the Iceman because he’s know to endure extreme temperatures in which he claims in addition to his deep breathing techniques can help you to control your own immune system to ward off sickness. Wim Hof holds 26 world records including climbing Mount Kilimanjaro in shorts within 2 days. So, the ideas he has are definitely different. And I thought – what the hell? I’ll dig in and test the system out. And that’s what this review is all about. Before we dig in, take a look at the video below where he appeared on Joe Rogan. In this video, he discusses very openly about how he developed the system and how his wife’s suicide impacted him. 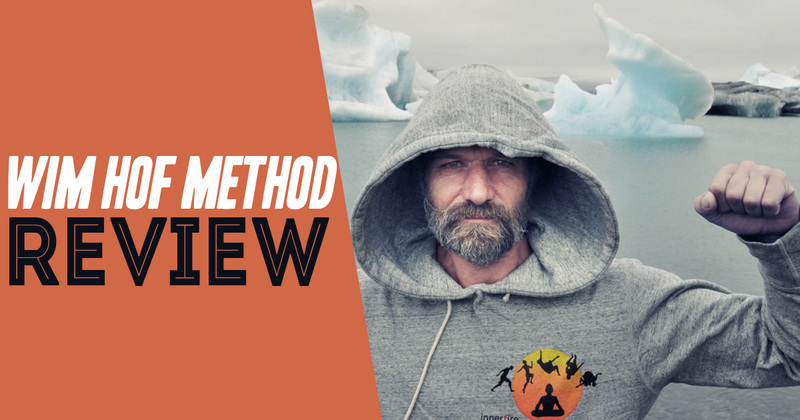 Our Review: Will The Wim Hof Method Help You? For starters, the Wim Hof Method is a 10 week online video training course. 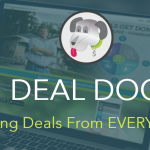 When you invest in the system, you get full access to the entire training program along with the private Facebook group. You’ll start focusing on your breathing techniques and then will gradually jump into getting your body adjusted to colder temperatures. Here’s how it’s broken down. I’m in the process of updating this page – please bear with our progress.